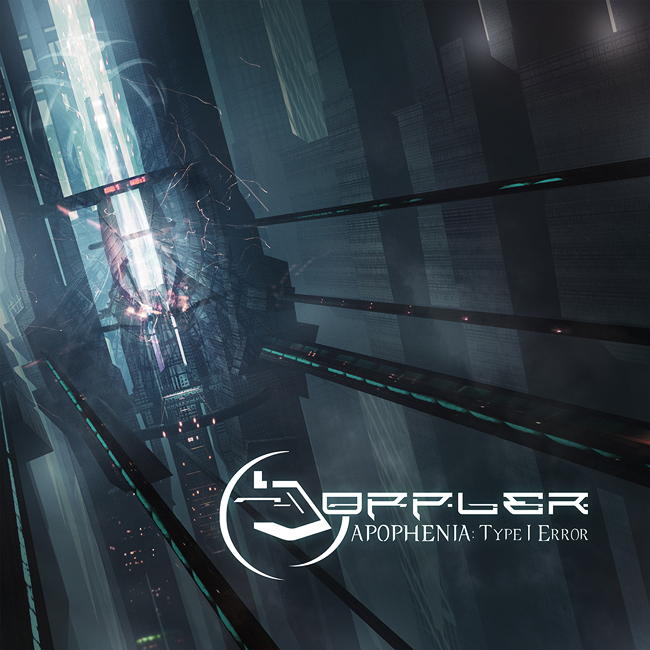 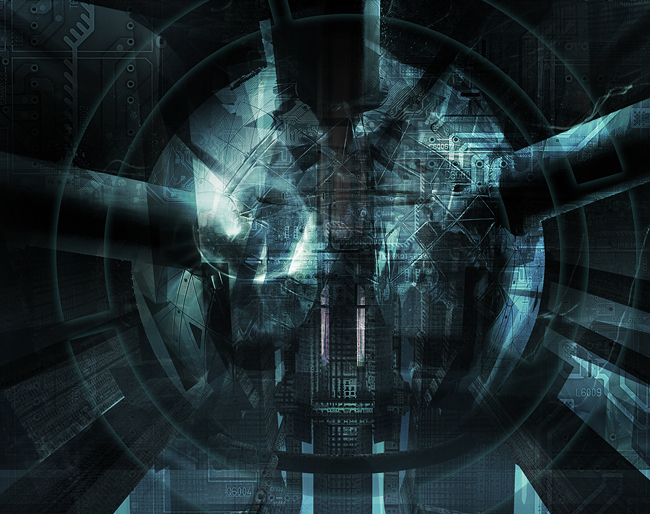 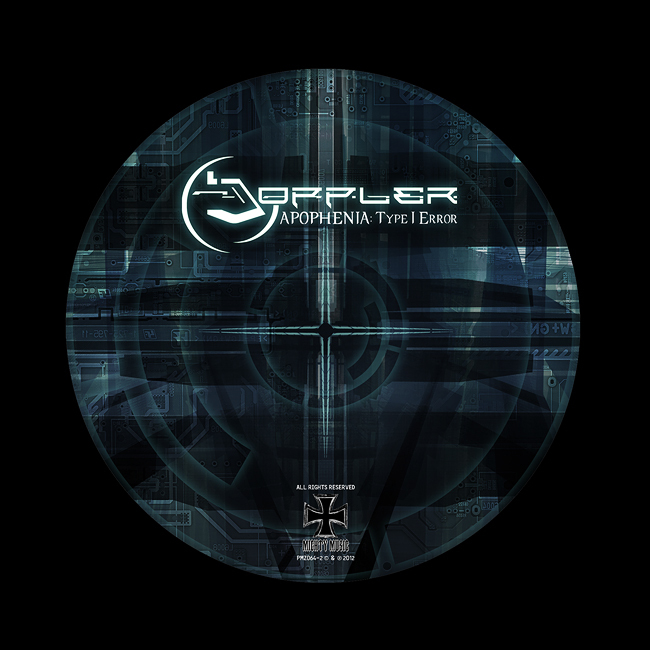 Artwork, CD packaging and logo design for the spanish metal band Doppler, “Apophenia: Type I Error” will be reased on August 27th by the danish label Mighty Music. 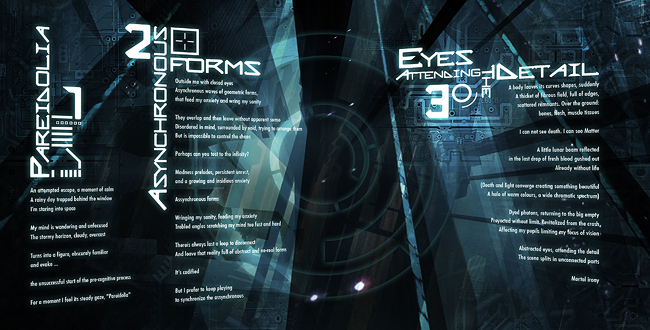 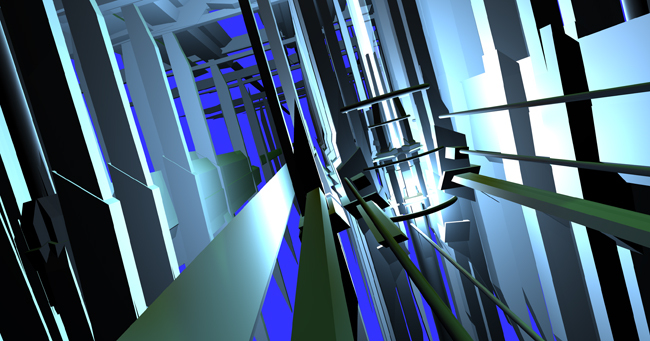 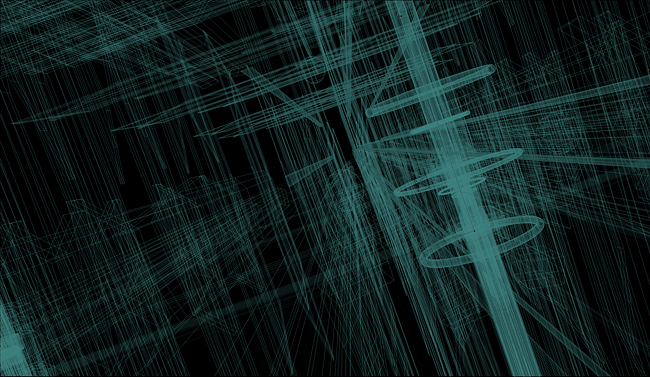 Screenshot of the 3d wireframe for the scene. 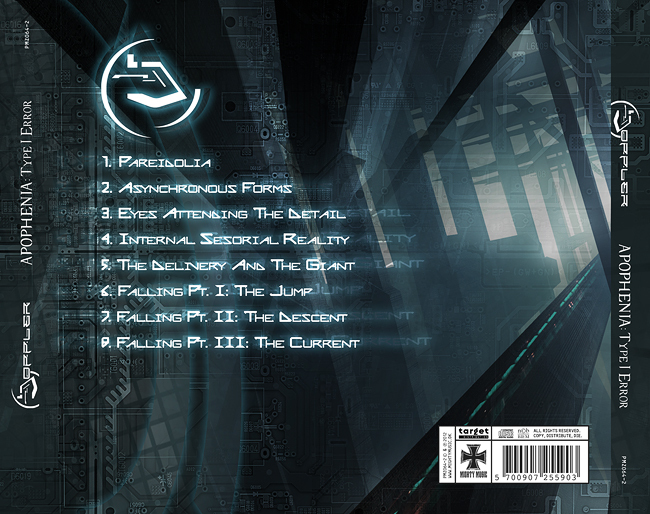 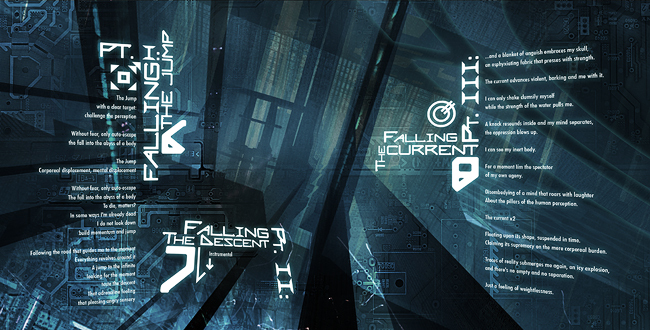 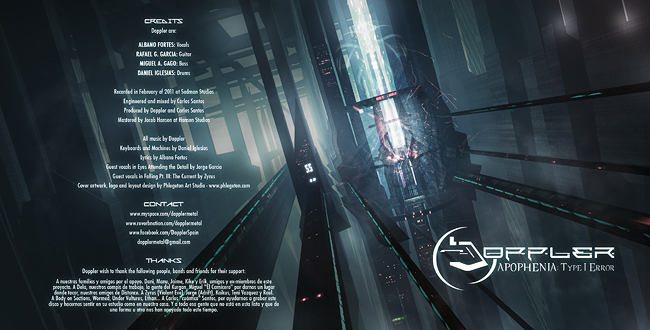 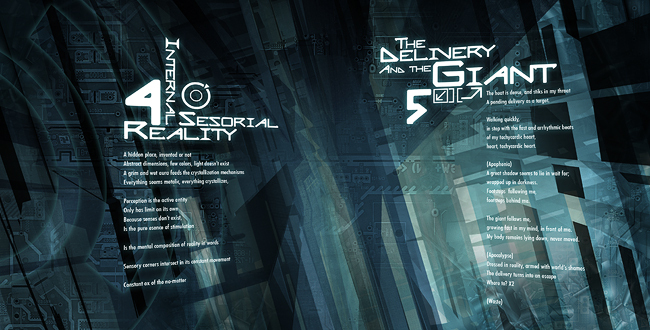 Tags: artwork, djent, logo, madrid, Metal, Mighty Music.